We are back from our trip, and I have so much to say that I don’t even know where or how to start. Traveling to a different place can change your whole view of the world, of your place in the world, and of yourself. This trip did that in so many different ways. I have hundreds of photographs to sort and label, a lot of notes to transcribe and ponder, and so many thoughts and memories floating through my head that I need to write them all down before I forget them. So I can’t just start blogging in detail about the trip right away. I will certainly report about the parts of the trip that related directly to my own family—the trip to Poland in particular—once I have it all digested. For now I have these overall thoughts and a few photographs to share. 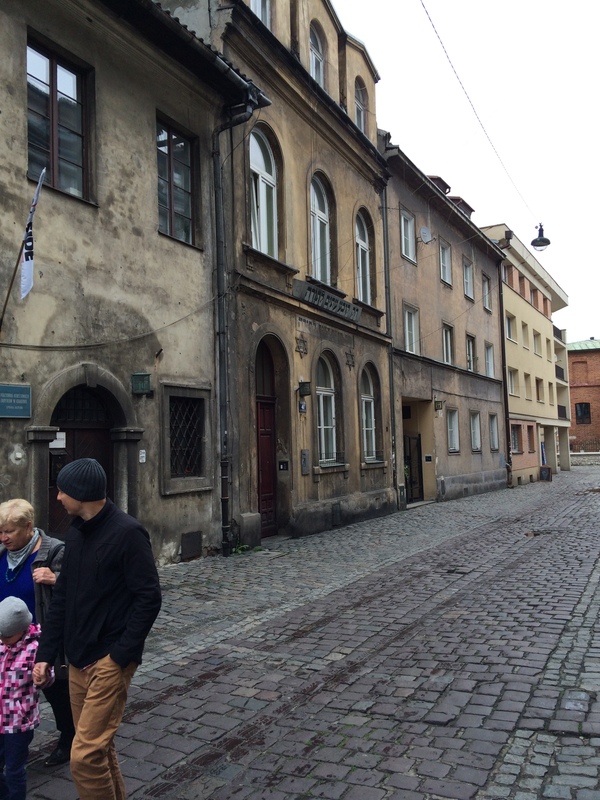 First, standing in the former Jewish quarters in Prague, Krakow, Budapest, and Vienna, some of which still have several synagogues (a few even still in operation), is a chilling and horrifying experience. 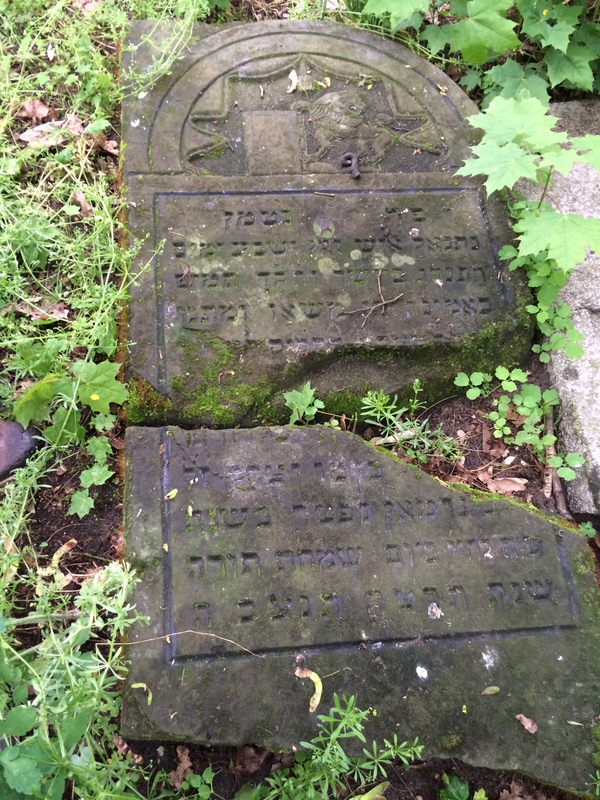 For me, these places that once bustled with Jewish grandparents, mothers, fathers, and children, going to work and going to school and going to shul, were a graphic and vivid reminder of what the world lost in the Holocaust. 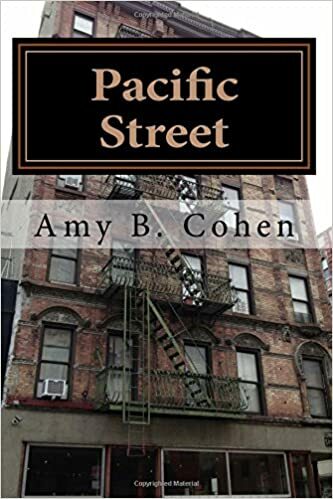 Had it not been for the Nazis, these Jewish communities could and likely would still exist, adding to the culture and economy of these places and of the world just as they did for hundreds of years before their Jewish citizens were murdered. Nothing made this more painfully vivid for me than standing in Tarnobrzeg, the town where my Brotman great-grandparents lived, a town that was once 75% Jewish and where not one Jew lives today. The only signs that there were once Jews there were a small plaque on the library, a building that had once been the synagogue, and a Star of David near the gate to the neglected Jewish cemetery, where only a handful of headstones remain. Second, every person, Jewish or not, should visit Terezin and Auschwitz. I cannot say more. The places say it all. You cannot go to these places and not be changed. No matter what you may have read or seen or heard about the Holocaust, you cannot be prepared for what you experience walking in those places of terror and death. 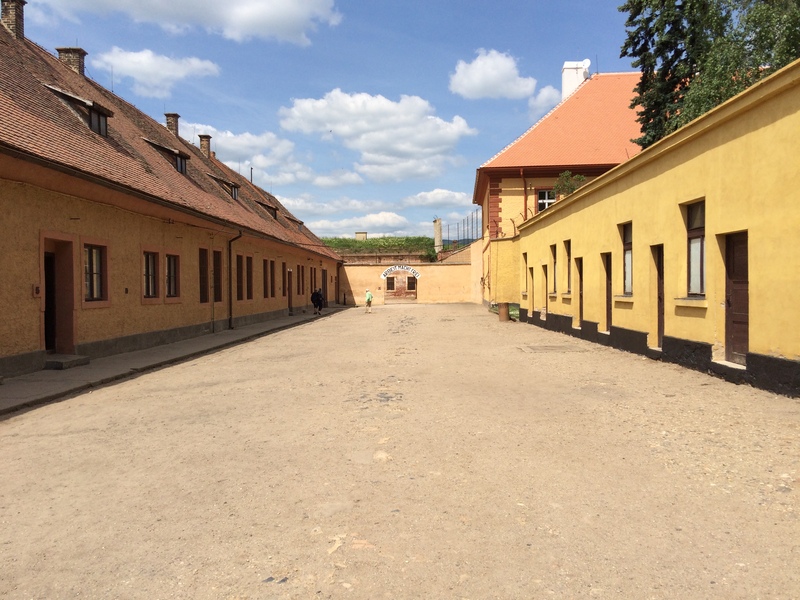 I have only two photographs of Terezin and no photographs of Auschwitz. I could not bear to think about taking a photograph while standing where so many were slaughtered. Despite all the sadness that we felt as we learned about the past in these places, overall we experienced these cities as places of joyfulness, liveliness, and overall comfort. Yes, there were beggars and homeless people, especially in Budapest, and I am sure that outside the areas where tourists congregate there is plenty of poverty and misery. But each of the cities we visited were beautiful places filled with incredible and fascinating architecture, a huge number of cafes and restaurants and bars, museums teeming with people, cobblestone streets crowded with tourists and tour groups, and the sounds of happy, excited people. 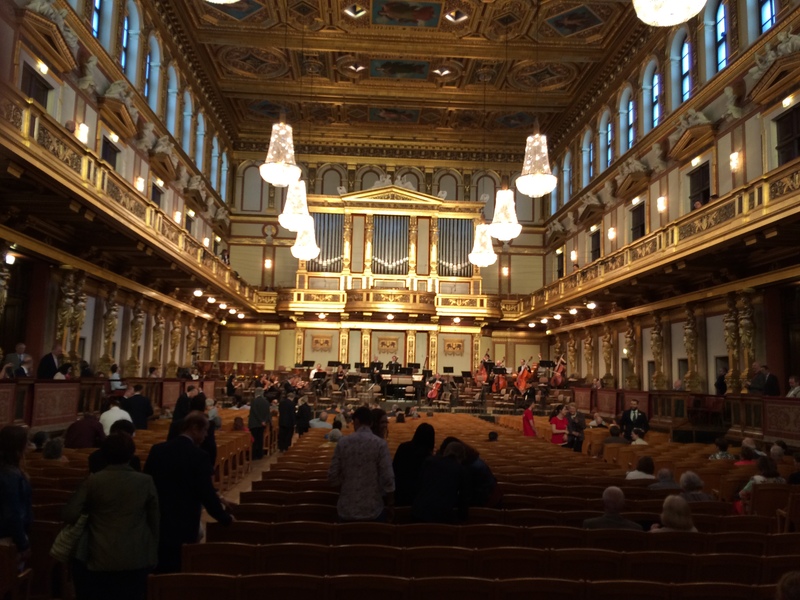 There was music everywhere—in the streets, in the churches, and in the concert halls. We had an incredible time. 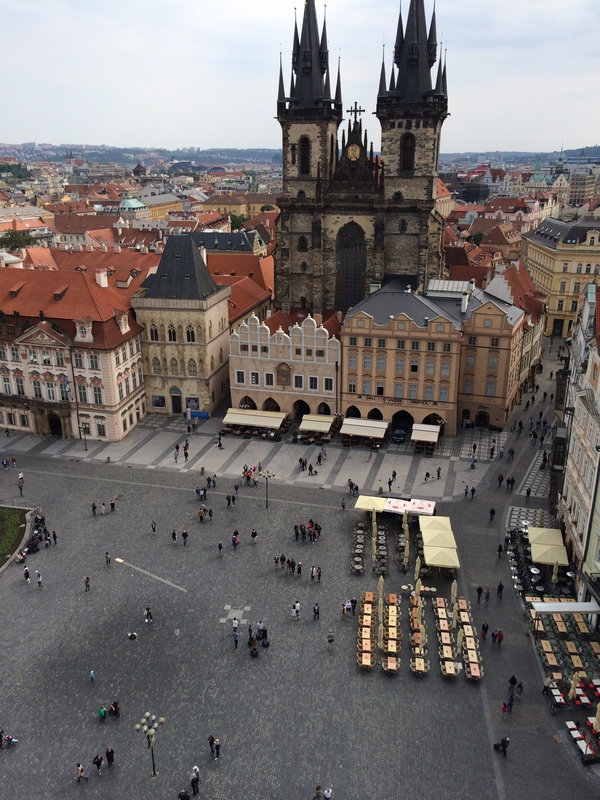 Our tears and sadness were well-balanced with times of pure joy—climbing the tower to see all of Prague, clapping to Klezmer music in Krakow, walking along the river in Budapest, and eating unbelievable pastries in Vienna. We heard music in every city, we stood in awe in Gothic cathedrals, we watched people laughing and drinking and eating in the cafes, and we walked and walked and walked until our feet were numb. We had an incredible time. 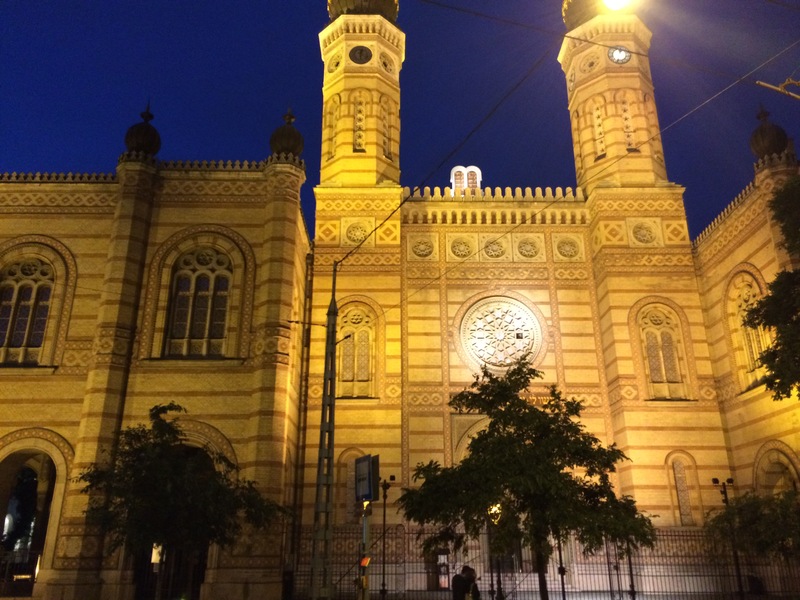 This entry was posted in Brotmans, Favorite Posts, Galicia/Poland, Holocaust, Reflections, Travel and tagged Auschwitz, Budapest, Communism, Czech Republic, Krakow, poland, Prague, Tarnobrzeg, Terezin, The Holocaust, VIenna by Amy. Bookmark the permalink. Beautiful post. I find Terezin especially revolting. Thank you. I will write more about our experiences in Terezin and Auschwitz when I can find the words to do so. wonderful post, Amy. looking forward to reading more about your trip. Thanks, Hava! Hope all is well with you. Welcome back Amy. I look forward to reading about your trip and learning more. Thanks! New pseudonym? I wasn’t sure who this was at first! I added a photography blog and changed the profile image. After selecting a name, WordPress used it for my original blog as well. Welcome home Amy! I enjoyed this post and look forward to reading more. Thank you, Joel—I will be writing soon about my trip to the town where our great-grandparents lived in Galicia/Poland. What an incredible trip you had, Amy. It really was. I am still processing it and will be for a long time.